The MKISC IJS Open Competition 2019 is all finished, but what a huge success! The feedback has been overwhelmingly positive and we are very proud of our army of volunteers who worked together with us for 3 very long days to make it all happen. Thank you too to our competition partner, Planet Ice who have been so supportive in every aspect of the competition. This year we had Ladies and Mens skaters competing in all categories from NISA Beginner to Level 10 travelling from across the UK to join us. The officials and judges, volunteering their time to join us, were delighted with the organisation of the whole event, the warm welcome and quality of the facilities at the rink. Thank you to those who volunteered, to those who competed and supported the event. Thank you to our sponsors and event partners and of course CONGRATULATIONS to those who made the podium. Most of all, a massive WELL DONE to everyone who took part, who challenged themselves, competed to their very best and have taken the challenge to keep training and reaching their goals. During the competition we saw skaters show such talent, determination, bravery and resilience. It was inspiring! The	Arena	is	located	next	to	the	junction H6	Childs	Way	and	V6	Grafton	Street. 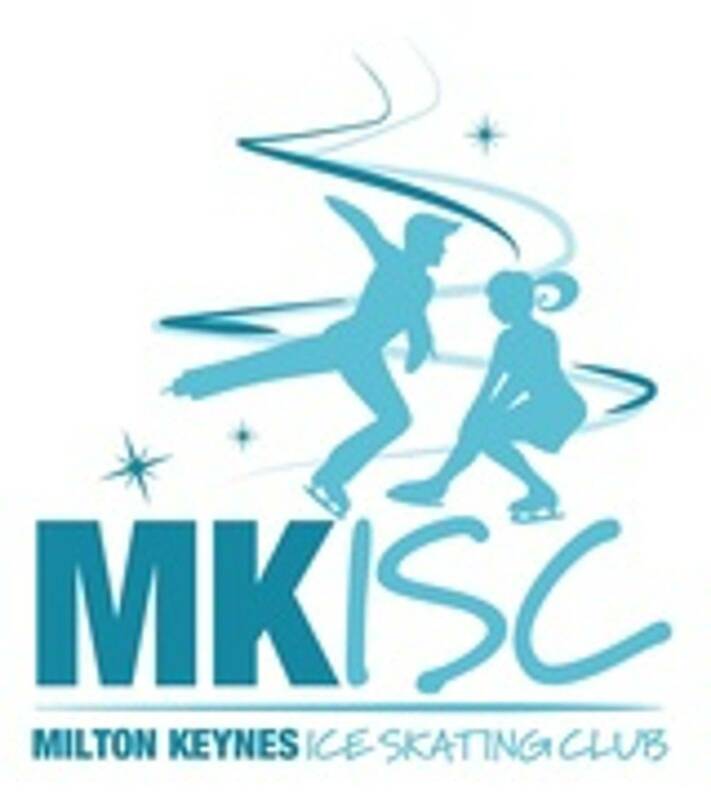 M1	Motorway,	use	Junction	14	and	follow	directions	for Milton	Keynes	Central	Train	Station,	this	will	bring	you	very	close	to	the Arena. A5,	leaving	at	the	junction	with	A509	Portway	heading	east	and	then	turn	right	onto	Grafton	Street. You	will	pass	the	train station	and	the	Area	is	on	the	right. The	Arena	is	walking	distance	from	Milton	Keynes	Central	Train	Station. As	you	come	out	of	the	station	turn	right	and	walk	straight, you	will	pass	the	car	park	and	the	Arena	is	directly	in	front	of	you. There	are	thousands	of	parking	spaces	all	within	a	10-minute walk	of	the	Arena. Council controlled parking	(with	a	purple	or	red	line	at	the	edge	of	the	bay)	is	free	after	6:00pm	otherwise	please	look	for	signs	with	relevant	charges	close	to	where	you	park. The	‘quadrant:mk’ multi	storey,	next	to	McDonalds	and	a	24	hour	Starbucks	drive-thru	on	Elder	Gate,	is	just	a	five	minute	walk	away	(junction	of	H5	Portway	and	V6	Grafton	Gate). Parking	bays	immediately	next	to	Argos	and	Toys	R	Us	are	privately	managed	and	reserved	for	those	shops’	customers	until	7:00pm. There	is	a	multi-storey	car	park	behind	Network	Rail	HQ	on	Elder	Gate,	called	‘The	Quadrant:mk”,	adjacent	to	fast	food	outlets,	just	5	minutes	away	from	the	rink. Please	see map	of	parking	in	MK	(the	MK	Arena	is	in	square	A4). Morrison’s Supermarket,	located	next	to	the	Area	has	free	parking	for	up	to	3	hours. Please	be	aware	that	this	is	controlled	by	ANPR	(Automated	Number	Plate	Recognition)	and	it	will	automatically	record any	stay	over	3	hours	and	send	you	a	penalty	charge	in	the	post.